Underoath drummer/vocalist Aaron Gillespie was recently interviewed by Lead Singer Syndrome, you can listen the audio below. 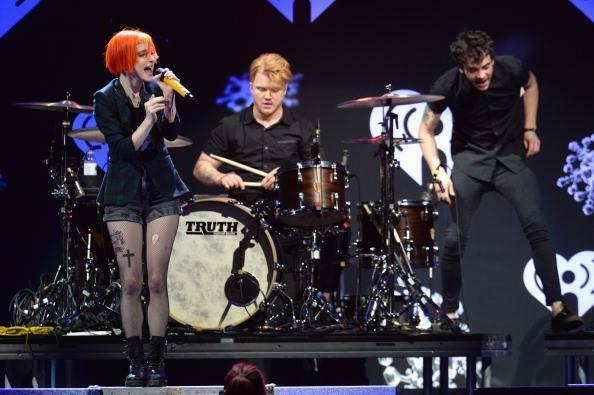 About his role in Paramore he clarified that will remain live only: "They’re amazing people. It’s an honor to get to play with them. It’s something that’s super challenging because of their stature, and because you want to be great for something like that."